Vouliagmeni is probably the most luxurious of all the Athenian Riviera locations; it is named after the natural lake that formed ages ago due to a landslide. The lake is now used as a freshwater swimming location and the people who use it regularly are witnesses to its soothing effects. 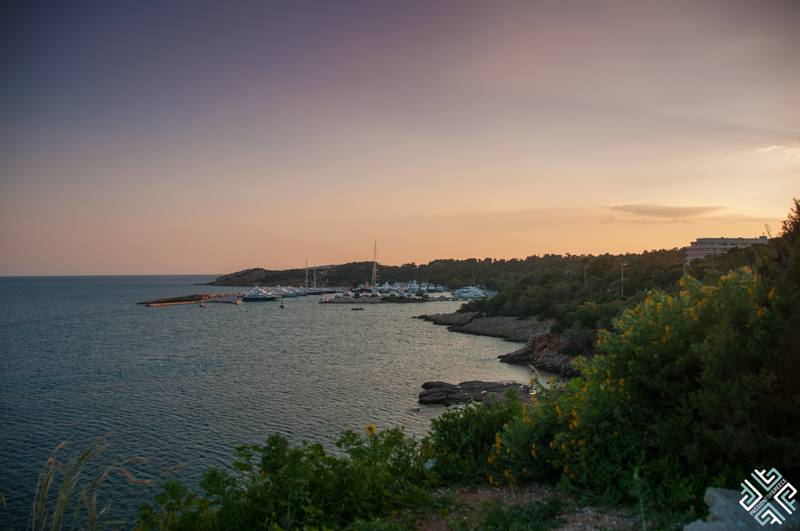 Vouliagmeni’s landscape is breathtaking with small gulf and peninsulas forming a lace-like coast. Due to its natural beauty it was considered a holiday destination for Athenians in the past with resorts and beautiful summer mansions. It still is! 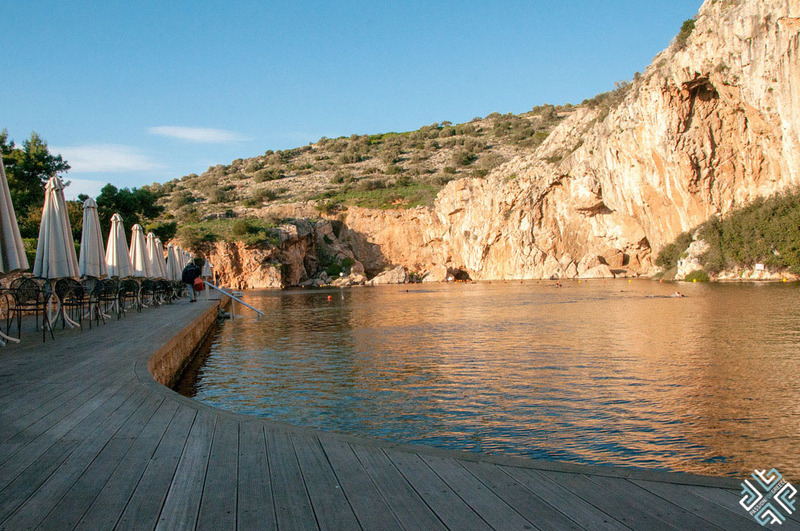 Here is our guide to the top things to do in Vouliagmeni. In Vouliagmeni you’ll find some of the most luxurious hotel establishments, whether it be boutique hotels or larger ones part of the Four Seasons family. In Vouliagmeni any place you find will be of a very high standard; it is considered one of the best areas to sit and enjoy a delicious meal overlooking the sea; seafood in this area is exceptional and you should expect the best quality given you are willing to pay for it! The area features numerous restaurants of the sort, with options between strictly seafood, Greek cuisine, Italian, or even gourmet sushi. 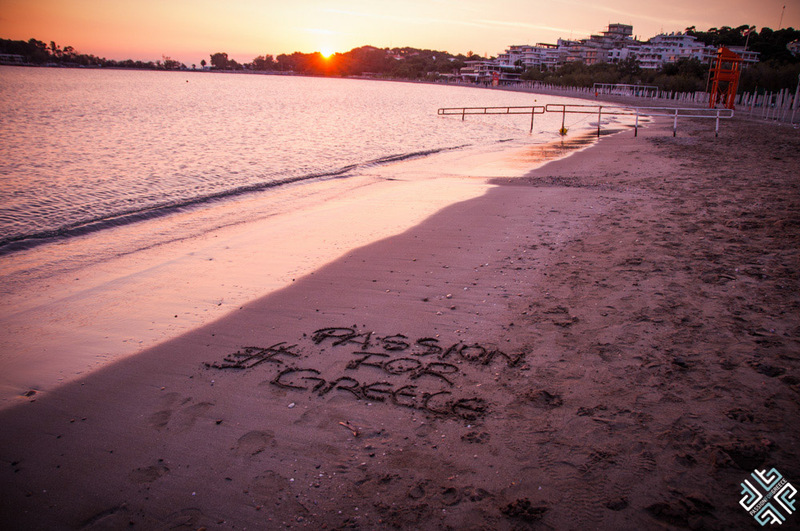 Of course the pride of Vouliagmeni is its yachting club in the peninsula of Laimos and the marina where luxury yachts are strewn on the pier, resting between glamorous sea journeys. Members enjoy exclusive activities, and non-members are only permitted in the public bit of the marina which is still worth visiting. 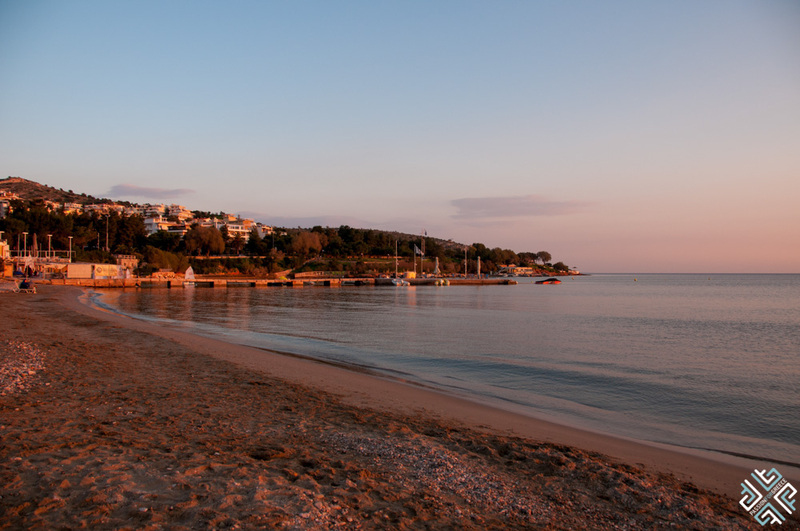 During the summer season Vouliagmeni is a popular weekend getaway and is home to some of the best beaches in the Athenian Riviera. 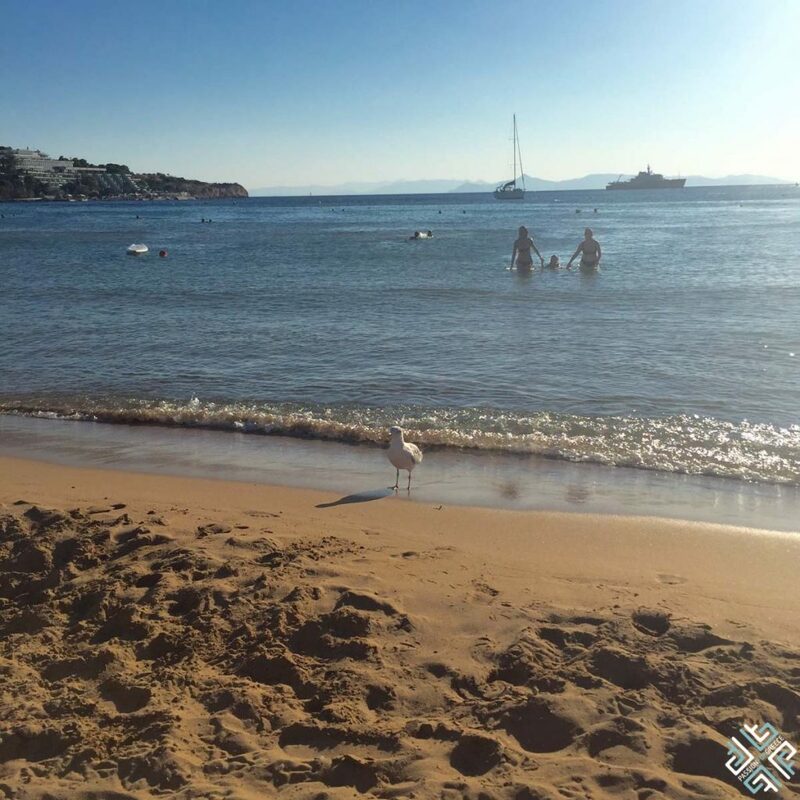 The Akti Vouliagmeni Beach is a Blue Flag awarded beach. The beach occupies a 76-hectare site with a 650-meter coastline. There is also vast green space surrounding the beach equipped with tennis, volleyball and basketball courts, a children’s playground, umbrellas and sunbeds, changing rooms and a snack bar. The beach operates on an all-year round basis. High season price 5 Euros, low season price 2 Euros. The Vouliagmeni Lake is part of the National NATURA 2000 list and is one of the highlights of the Athenian Riviera. This rare geological phenomenon is home to a variety of unique organisms, including the fish Garra Rufa which are known to offer skin exfoliati. The rocks which rise above the lake cover an underwater cave which is 3,123 metres in length — yet it’s end remains a mystery. The thermal springs of Vouliagmeni Lake are known for their healing properties and help to relieve afflictions of the musculoskeletal system, promote post-traumatic rehabilitation, as well as gynaecological, and dermatological diseases. Guest may enjoy the excellent swimming facilities which are available all year round, the natural pool has a stable temperature throughout the year. Various activities and events are organised at the Vouliagmeni Lake. For more information visit the Vouliagmeni Lake website. The location is also available for private events and Weddings. The food scene in Vouliagmeni covers all budgets and appetites. Whether you are looking for the best souvlaki, fresh seafood or world’s most stylish establishments — Vouliagmeni got you covered. 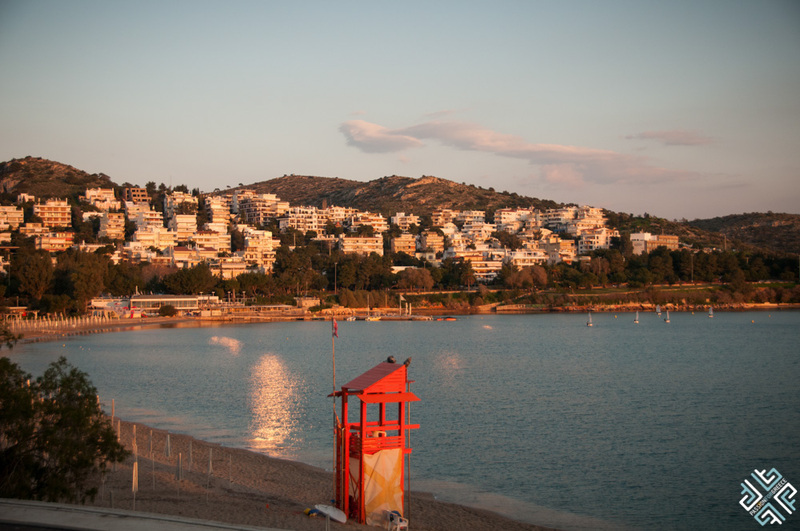 Summer or winter, Vouliagmeni also promises stunning sea views as a backdrop to your perfect meal. 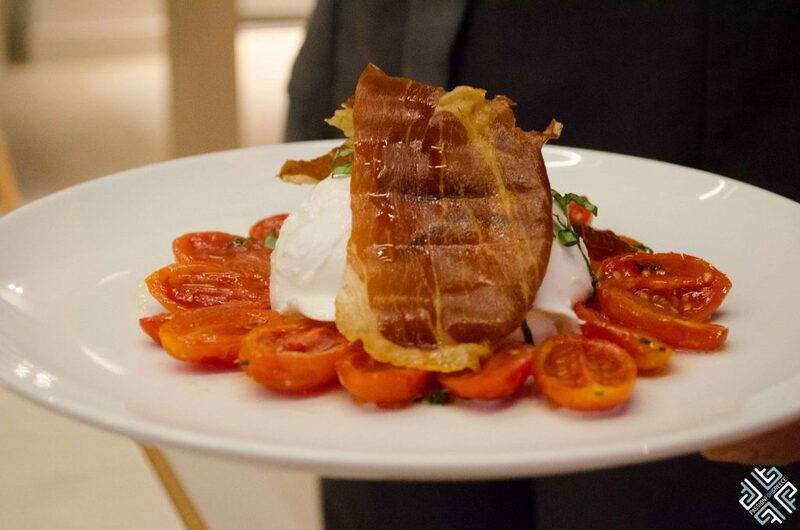 Set inside the Somewhere Hotel in Vouliagmeni, the Bistro Lutetia serves a delightful menu featuring a selection of Mediterranean and international dishes. One of the top culinary destinations in the Athenian Riviera, the world famous Nobu restaurant is set in gorgeous surroundings overlooking the luxurious Astir Palace. With its minimal and organic design the restaurant offers mesmerising sea views of the Saronic Gulf. The menu features a selection of Chef Omakase’s tasting courses, seasonal dishes, delightful bites as well as a rich sushi menu. Fancy a delightful cocktail with epic views? Then the UMI Bar is the perfect spot to unwind while soaking up a stunning sunset.